What Do Male Mosquitoes Eat? Does Avon Skin So Soft Lotion Oil Repel Mosquitoes? There’s a lot of wannabe mosquito repellent products out there trying to sell people on the fear of being stung. Avon Skin So Soft bath oil, body lotions and sunscreens certainly do not belong in that category. Avon has a long track record of being an effective method to repel mosquitoes. Please note that this article is not sponsored by Avon, is completely opinion-based, and written by an independent third-party (that would be me). I’m merely a consumer sharing my personal experience. As someone who dislikes mosquitoes but gets stung a lot, I’ve been looking for the right solution for a long time. Sharing my journey to be released of these blood-sucking creatures is my way of giving back. Therefore, let me introduce you to one of the more effective cream- and lotion-based solutions to repelling mosquitoes. What Is Skin So Soft? There are products designed especially for children, but also for certain skin types (such as dry skin). You can even purchase themed collections to give away as a (birthday) present to someone. The products come in a nicely designed packaging and mainly contain natural ingredients. Let’s look at the working component within the best-performing Skin So Soft product lines. What Is The Active Ingredient In Skin So Soft? The active ingredient that makes Skin So Soft such an effective insect repellent, is called picaridin. The naturally occurring mosquito repellent is found inside the black pepper plant. However, Skin So Soft uses a synthetic repellent modeled after picaridin. This substance has the same characteristics. The picaridin usually has a concentration of 10% in most of the available products, which is plenty to be an effective repellent against mosquitoes and other undesirables, such as ticks (which can also spread diseases). The other ingredients are commonly found in similar products without the repellent factor, making them just as useful or healthy in that regard. But then I wondered if there is actually a difference between the type of product and the effectiveness of the repellent. What Is The Avon Product That Repels Mosquitoes The Best? Avon presents the consumer with a wide range of mosquito repellents, which can also be used as skin care products. Usually, the product that repels mosquitoes the best is the one applied to the maximum amount of skin, which would be the sunscreen or bug spray. Body lotion or bath oil didn’t work as well. 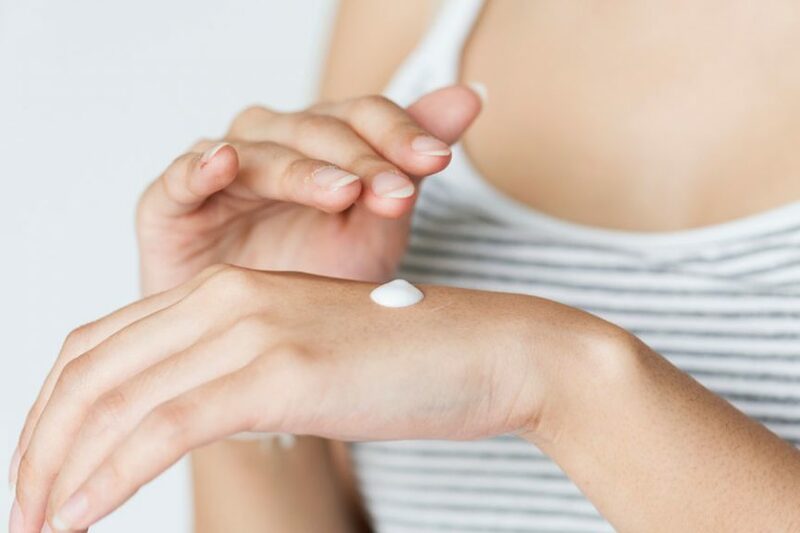 One can imagine that a hand moisturizer could potentially keep your hands free of those itchy bumps after a bite, but who would actually apply hand cream all over their body? Exactly, if you want effectiveness, you choose the maximum surface area, since the active ingredient amount is the same for all products. So it would depend on the situation what the best pick is for you. Looking for a day at the beach in the evening? Watch the sunset with some sunscreen on, and no mosquito will bite you. Do make sure to re-apply the sunscreen after jumping into the water though, I’ve noticed that this makes for a more effective repellent result. While it is true a body lotion is great for an evening shower, and bath oil can be used for those fortunate enough to own (or have access to) a bathtub. Both had no effect towards repelling mosquitoes in my personal test. I’d avoid these two product types if possible. You can simply jump out of the bath, put some shorts on and sit in the yard without protection. For the really hot days, you could keep yourself cool with those towelettes, which are pre-packaged in bunches and can be used to wipe away the sweat from your body. Any hot summer’s day will work wonders for this product: You sweat, mosquitoes love you. You wipe, now they hate you. Easy solution! Does Skin So Soft Repel Bugs? Skin So Soft does not only repel mosquitoes, but can also work against other bugs. Some species are known to dislike the active ingredient in Skin So Soft-products (picaridin), which repels insects just as well as DEET. In fact, where DEET has some unwanted side effects, picaridin has fewer. The repellent qualities should however not be overstated, and Skin So Soft cannot and should not be used as a bug spray. This is also described in the packaging, which provides a clear disclaimer of where and how to use the products effectively. One of the bugs mentioned explicitly, which really seem to hate the working ingredients, are fleas and ticks. I’ve mentioned it before: These type of non-flying bugs do land on your skin often, especially when out in the woods or a plant-rich garden regularly. If you’ve applied the correct amount, you can ward off ticks and fleas without having any amount of bites. Can You Use Avon Skin So Soft On Babies? Different from popular DEET-repellents, Skin So Soft can be safely used on babies and younger children. There are no side-effects for Avon’s products, wheres DEET might be harmful to babies under 2 months old. Please note that Skin So Soft is primarily designed for adults, but isn’t harmful to children. For reasons of child safety and effectiveness, it is preferred to choose the sunscreen or body lotion for your little newborns, but also for toddlers and younger children in general. Avon clearly states on their website that there are safety certificates available, which can be requested and send to you personally here. So now we know that use on humans is completely safe with normal use, what about our furry friends and maybe even our livestock? 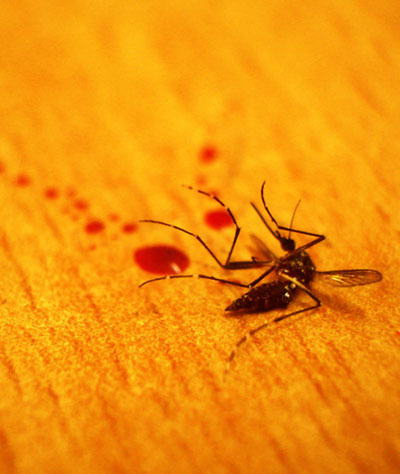 Let’s check out what the safety precautions are for common pets and animals that suffer from mosquito bites. Is Avon Skin So Soft Safe For Dogs, Cats Or Horses? Yes, the skin care products are all safe to use for pets like dogs and cats. Even horses can be relieved from mosquito bites using the Skin So Soft skincare products. Despite the working ingredient being synthetic in nature, animals will not have any harmful side effects on the skin. However, do be careful when applying. Body lotion can be annoying for dogs and cats, as they heavily rely on their sense of smell. Your pet might try to lick it off, which can potentially cause some problems. Ingestion in small quantities would most likely cause not harm, but you can’t let your pet ingest large amounts of body lotion. To solve this problem, simply stay with your pet after applying the substance until the skin has absorbed most of the liquids. Another helpful tool might be a dog cone, or for kitties, there’s a cat cone to stop them from licking. Please note that your pet might not enjoy wearing one. What Is The Most Effective Mosquito Repellent? There are of course way more mosquito repellent products than just skin care solutions. The most effective mosquito repellent known to man is called the DynaTrap DT2000XL Insect Trap. This repellent attracts mosquitoes in large quantities, whereas skin-based products will only deter bites locally and temporarily. If you’re looking for any type of alternative to skin care solutions, whether they contain DEET or picaridin or not, I highly recommend you to check out some of the extensive tests and reviews on this page, which I’ve done for you over the last few months. Each category will lead you to a separate review page, which will discuss the most cost-effective repellent available on the market. At least, the ones that actually do work in my experience as a bug catcher. Stay safe out there and enjoy your summer days without itchy bites!